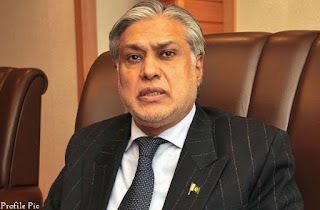 ISLAMABAD: Finance Minister Senator Muhammad Ishaq Dar Wednesday asked Canadian investors and firms to explore and benefit from business and investment opportunities available in Pakistan. Talking to Canadian High Commissioner to Pakistan, Perry Calder wood, who called on him here, Ishaq Dar highlighted that international investors and companies from various countries are currently investing and setting up businesses in the country. Both the finance minister and the high commissioner discussed current state of bilateral ties including economic cooperation between the two countries. The minister said Canada and Pakistan enjoyed friendly and long-standing bilateral ties and welcomed re-activation of Working Group. He said there was an ample room to further enhance trade and investment cooperation between the two countries and added joint efforts should be made by both sides to this end. He said Pakistan was committed to eradication of polio, and all efforts were being made to this end. Exchanging views on `debt for education’ swap, the minister said present government laid strong emphasis on promotion of education at all levels. He welcomed all initiatives to achieve this objective. 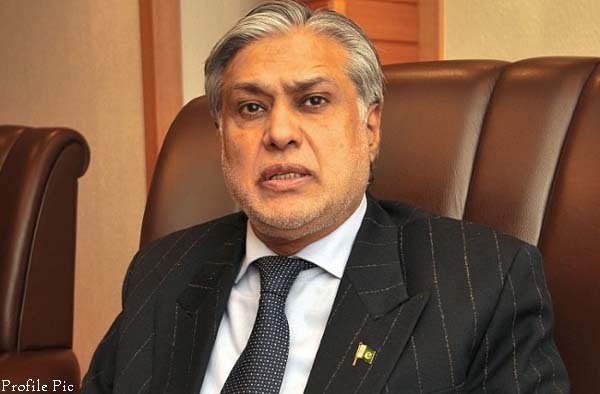 Ishaq Dar said after having achieved macro-economic stability, Pakistan was now fully focused on achieving higher, sustainable and inclusive economic growth. He appreciated Canada’s support for development projects in Pakistan and said the government was keen to further strengthen bilateral partnership between Pakistan and Canada. The high commissioner said there had been robust economic growth and a visible improvement in security situation in Pakistan which provided a good opportunity for further strengthening economic and business linkages between the two countries. He said Canadian companies were already exploring opportunities in Pakistan in various sectors including solar energy and Information Technology (IT). He highlighted that level of bilateral trade was currently at a record level and said steps had been taken to re-activate bilateral Trade and Investment Working Group to help promote economic cooperation. He apprised the minister about Canada’s International Development Policy which had been launched recently.